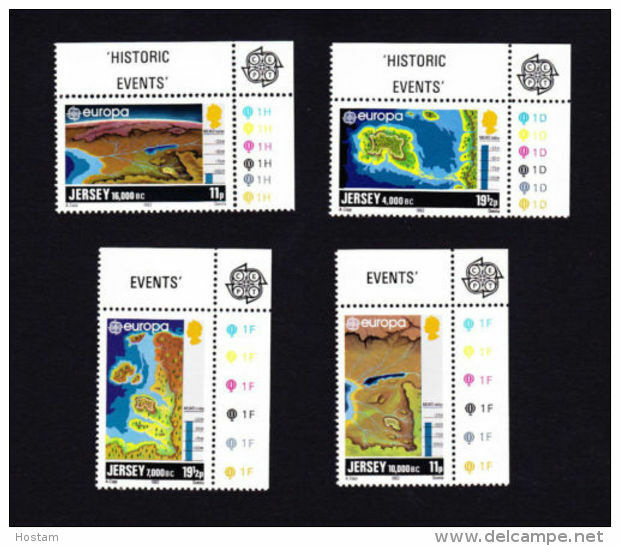 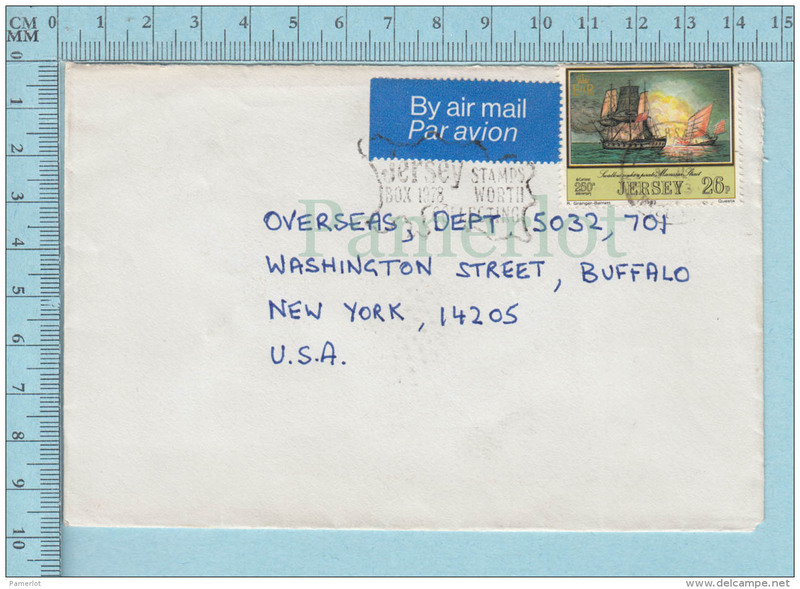 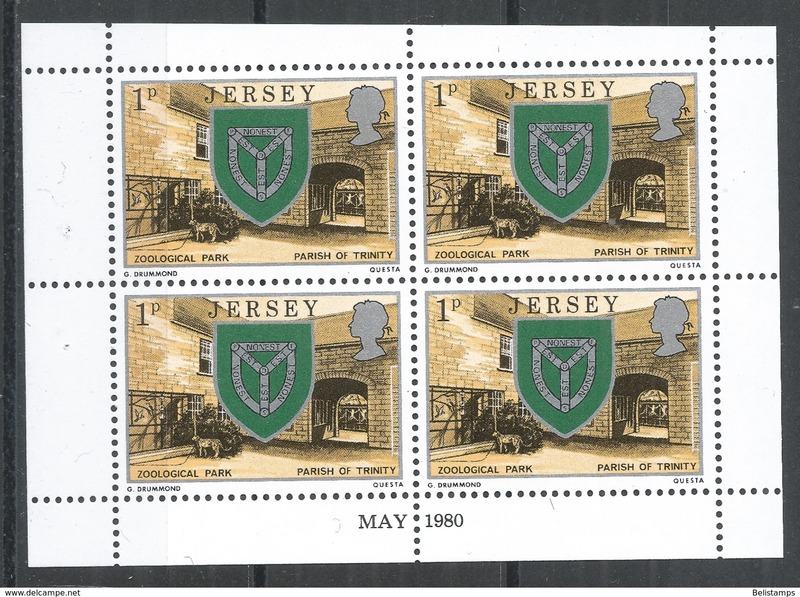 Jersey Sc# 640-645 MNH 1993 German Occupation 50th Anniv. 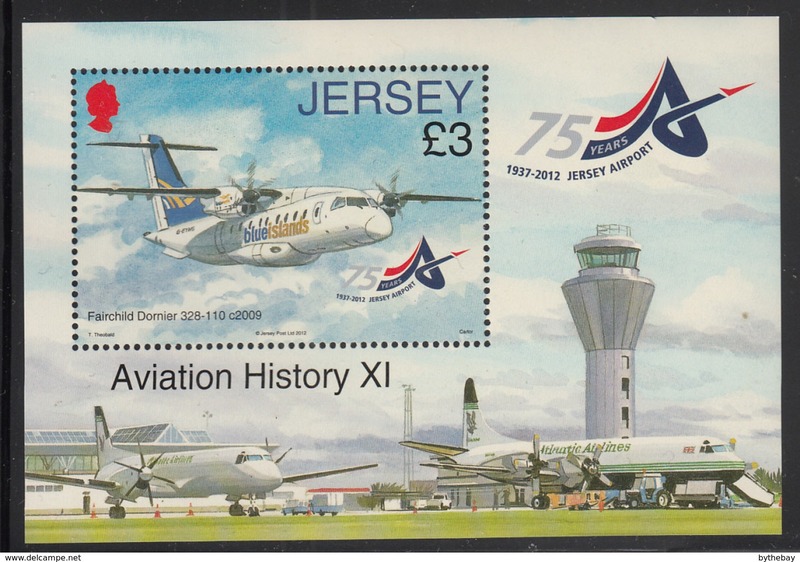 Jersey Sc# 634-639a MNH 1993 17p-57p Royal Air Force, 75th Anniv. 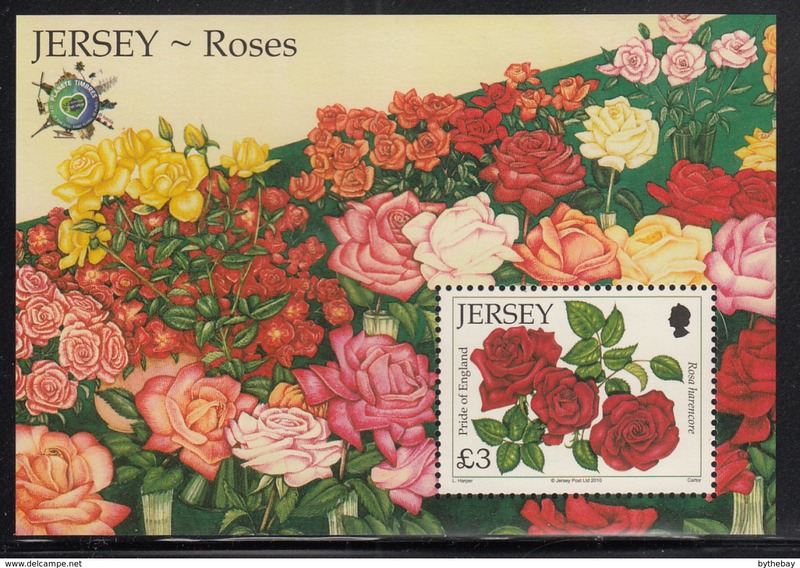 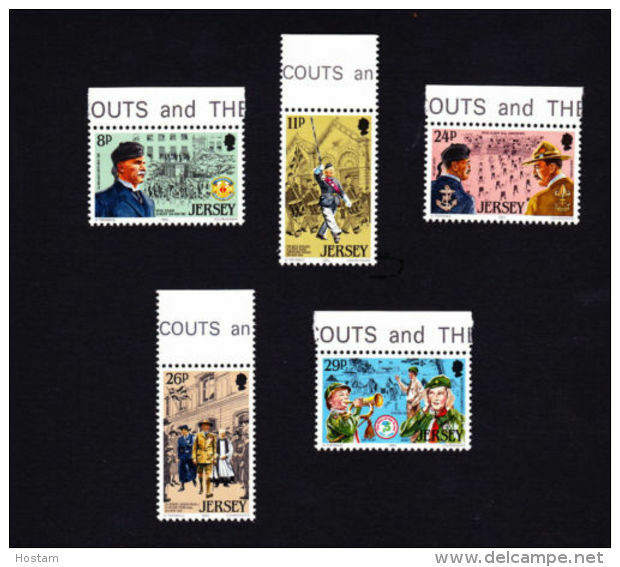 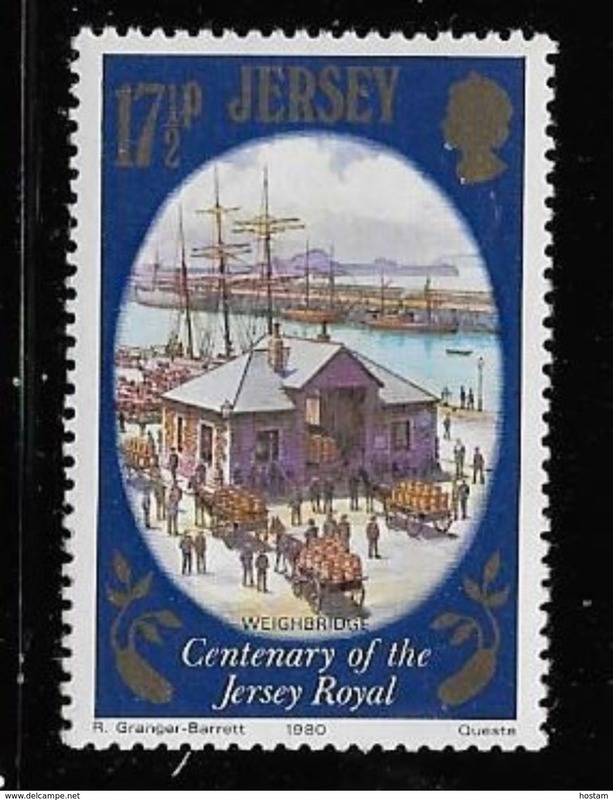 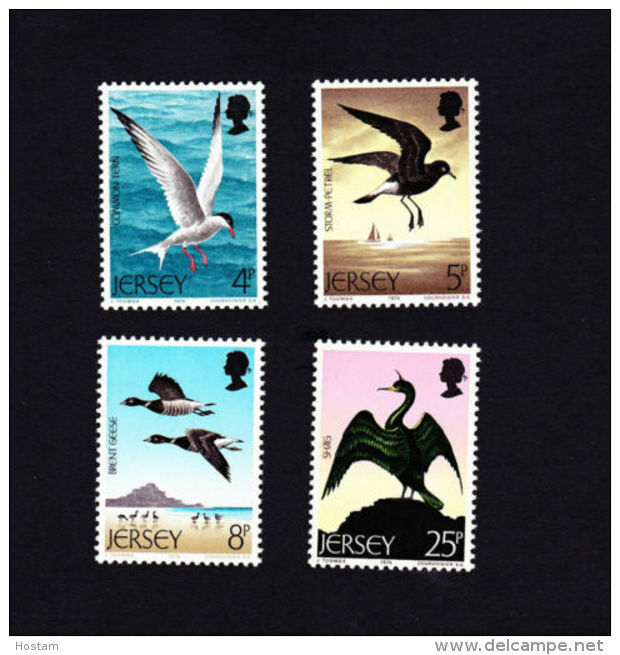 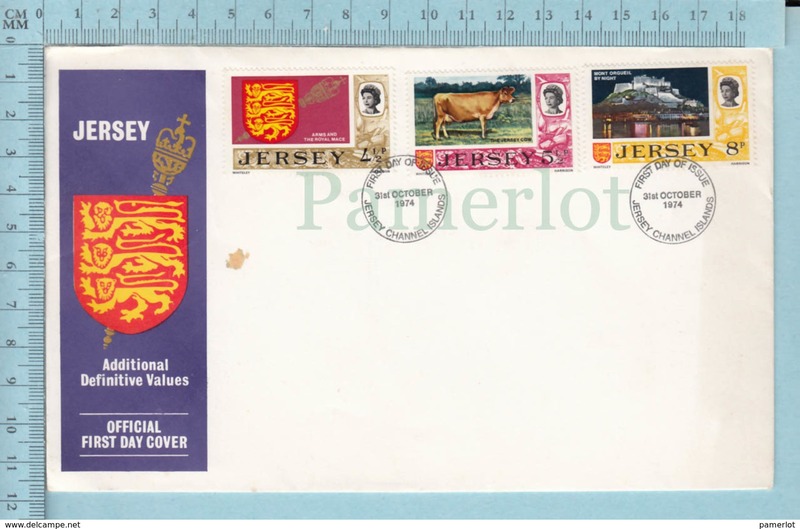 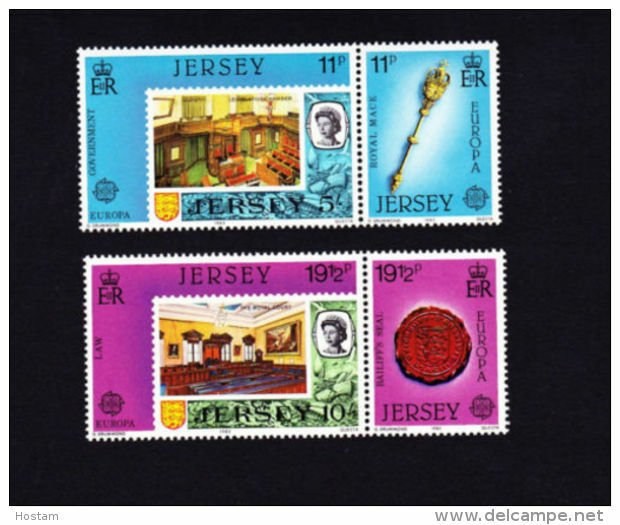 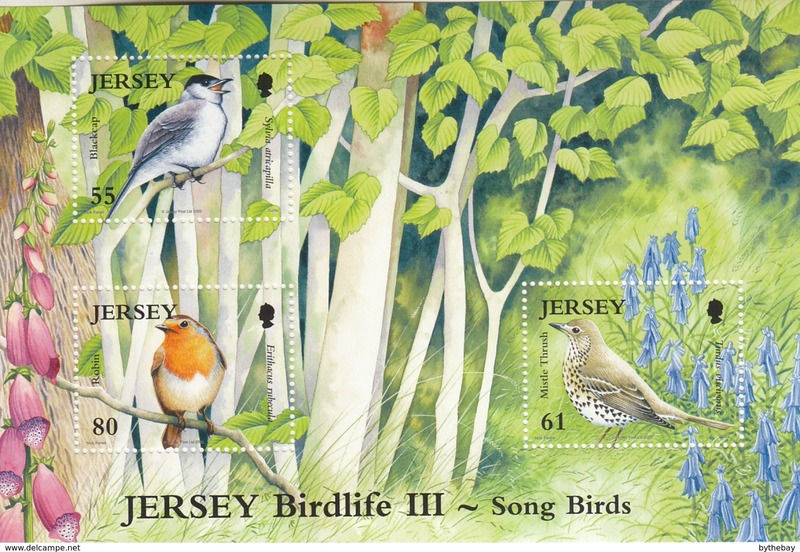 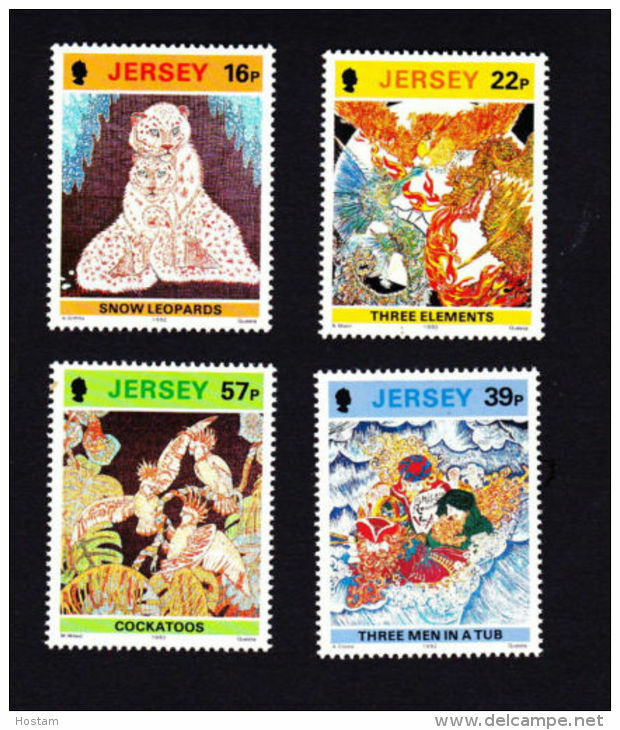 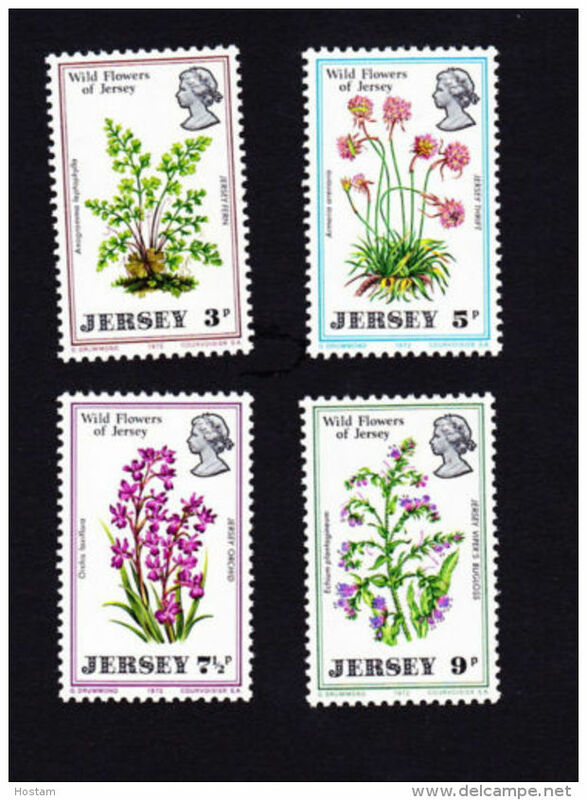 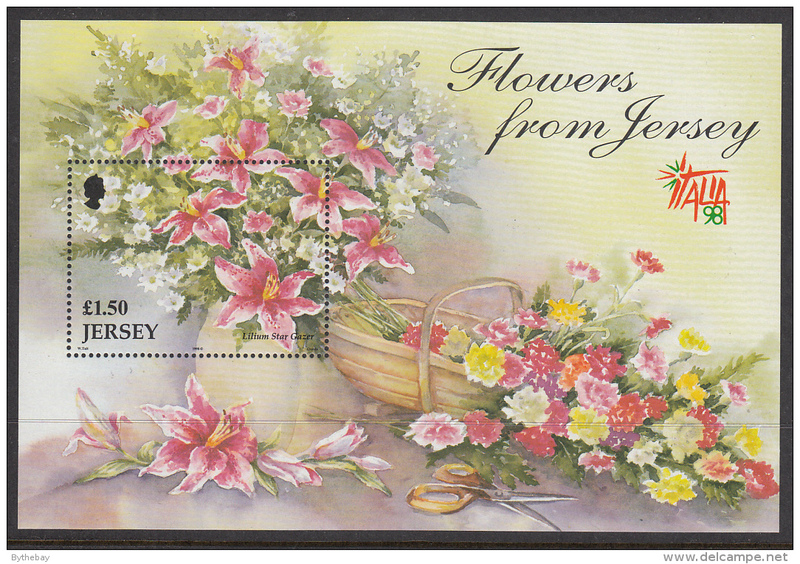 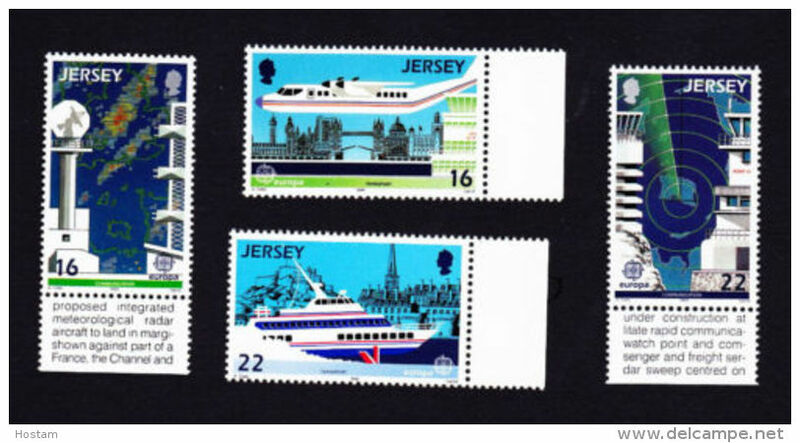 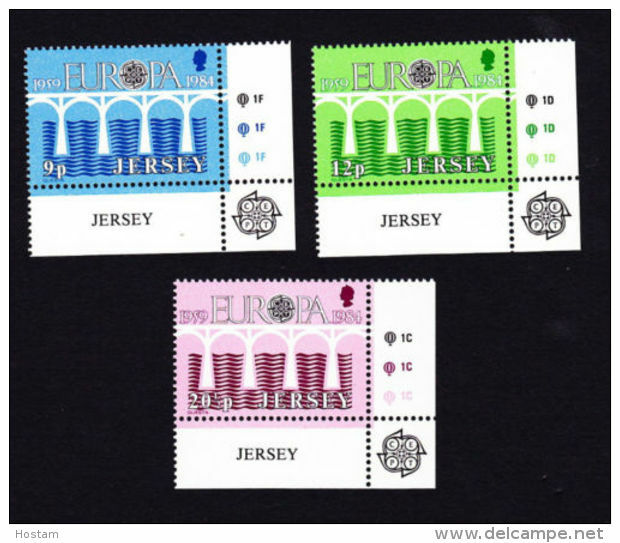 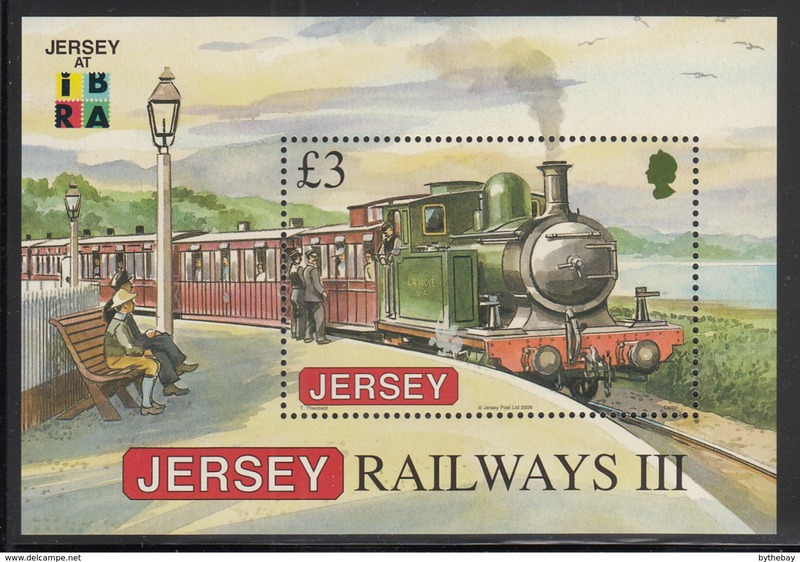 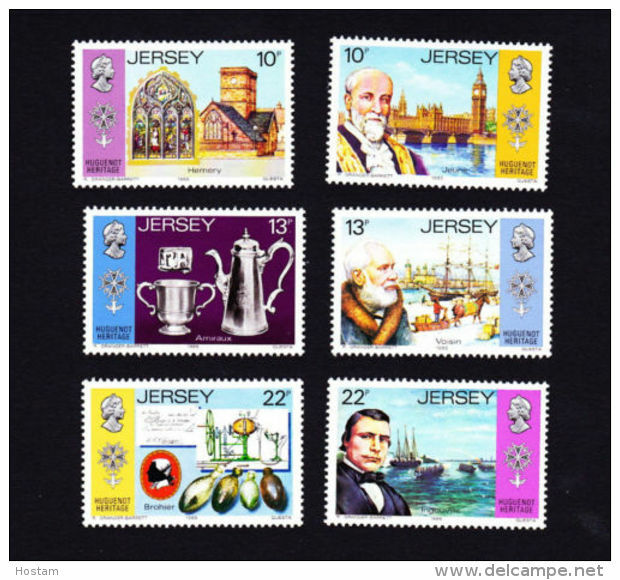 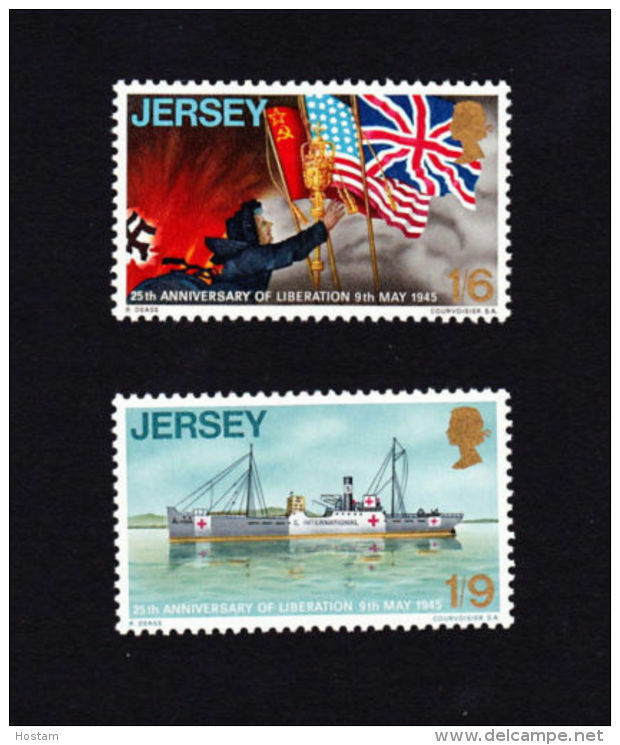 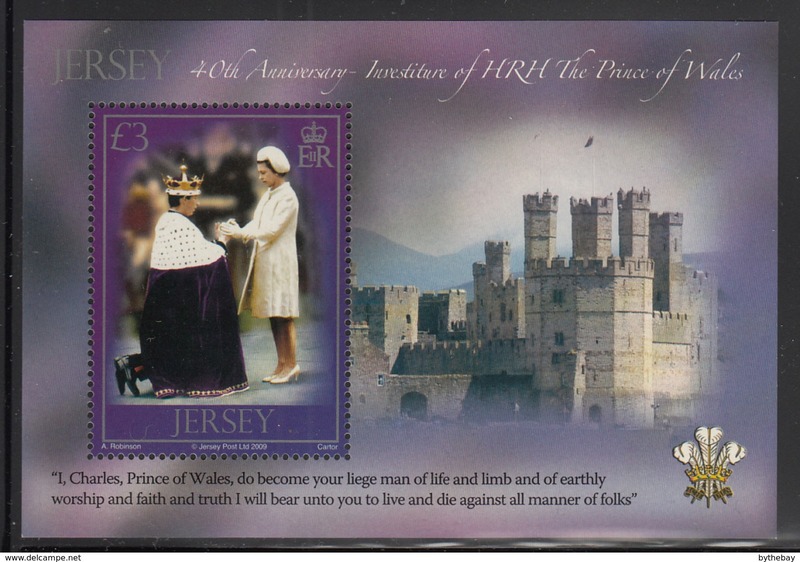 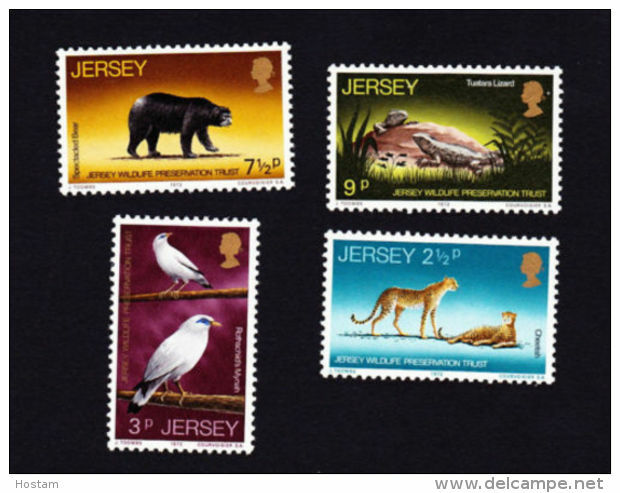 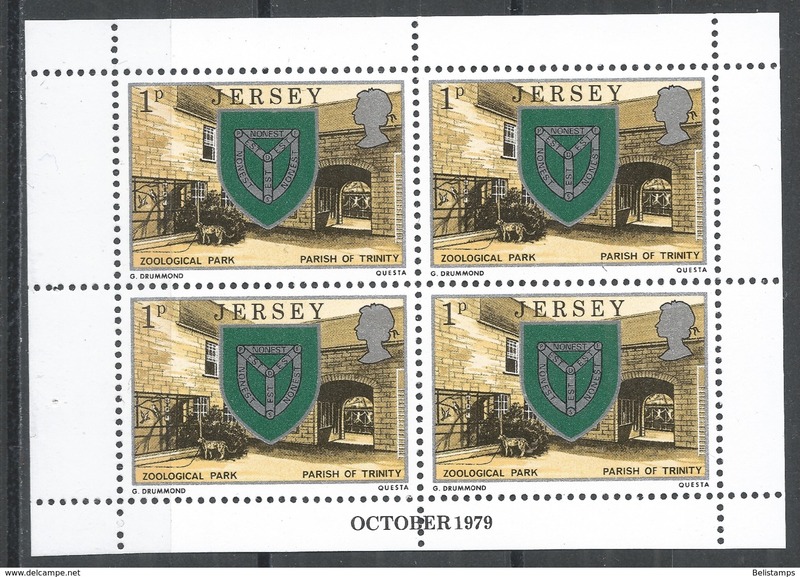 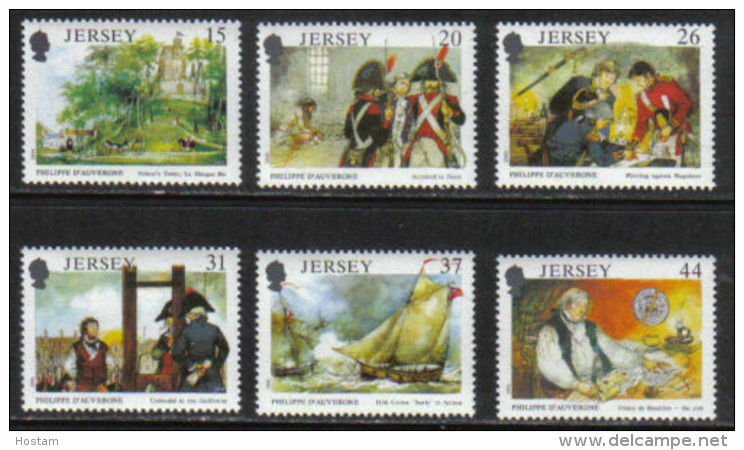 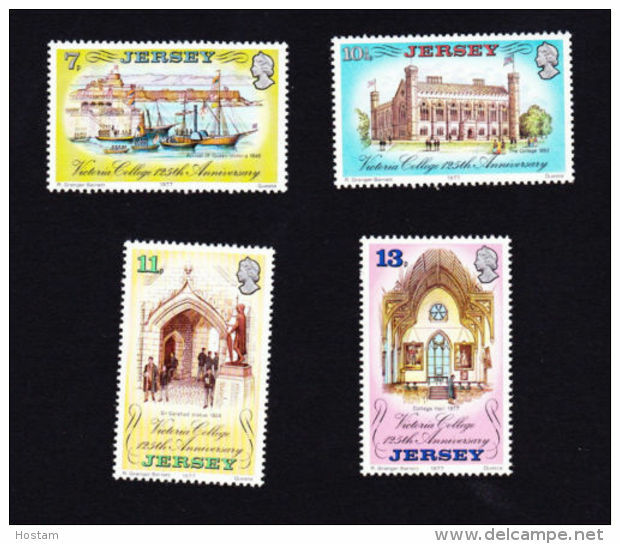 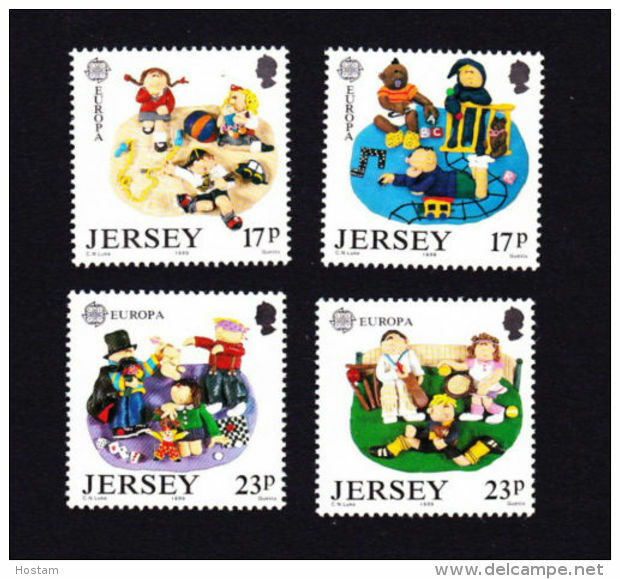 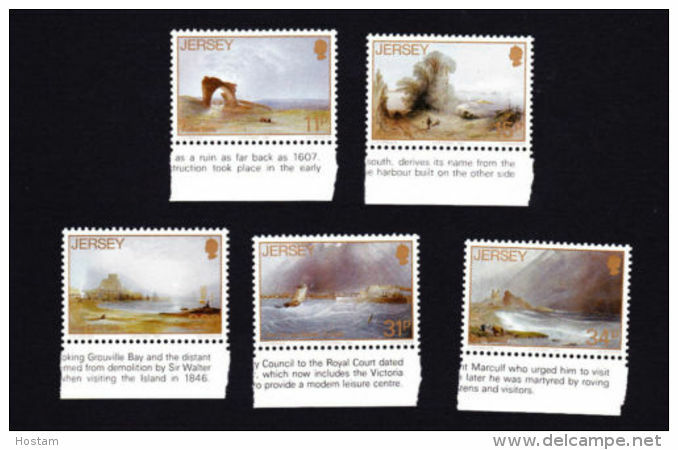 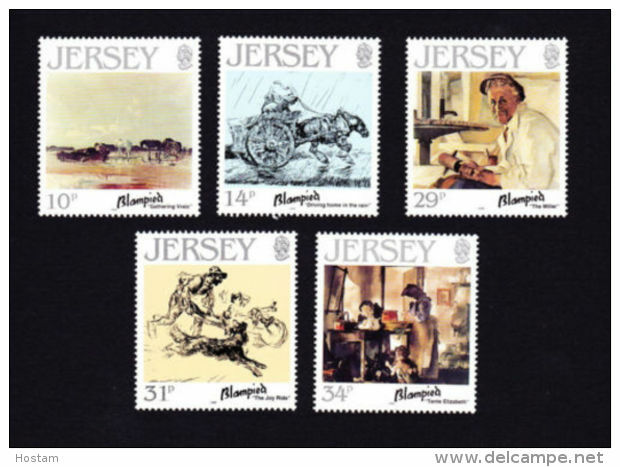 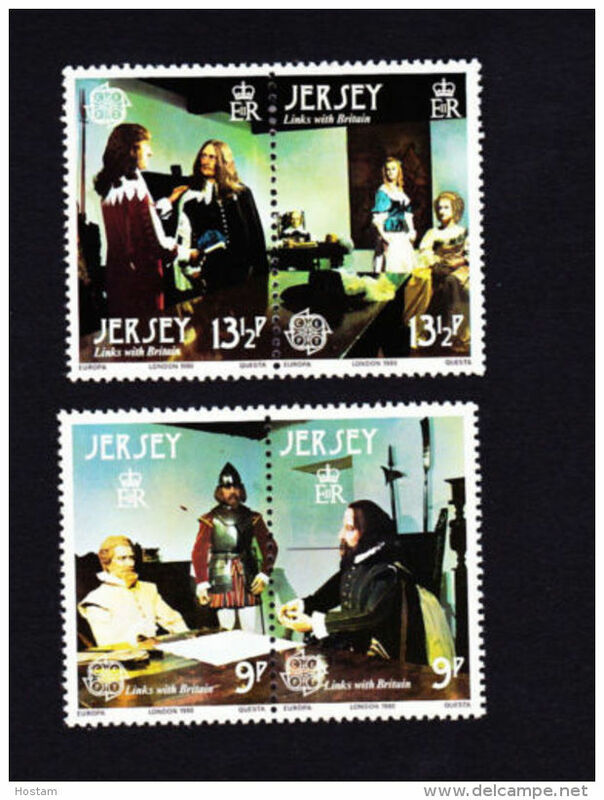 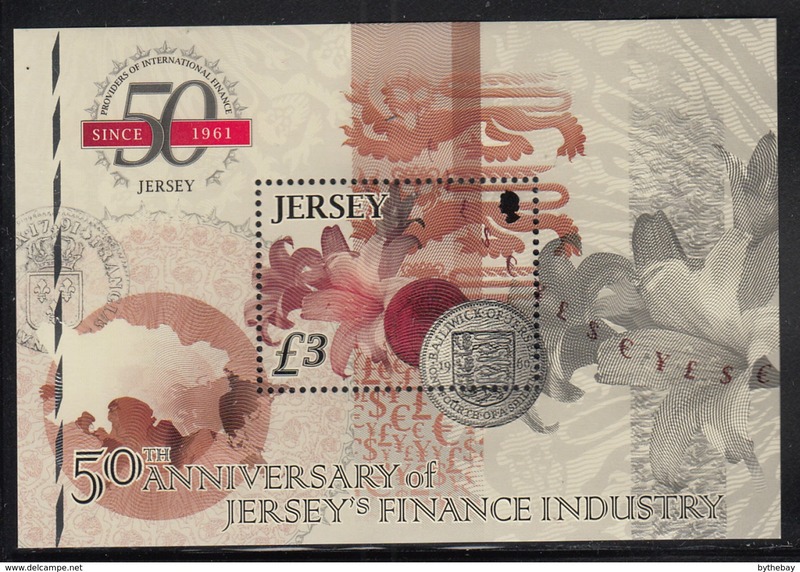 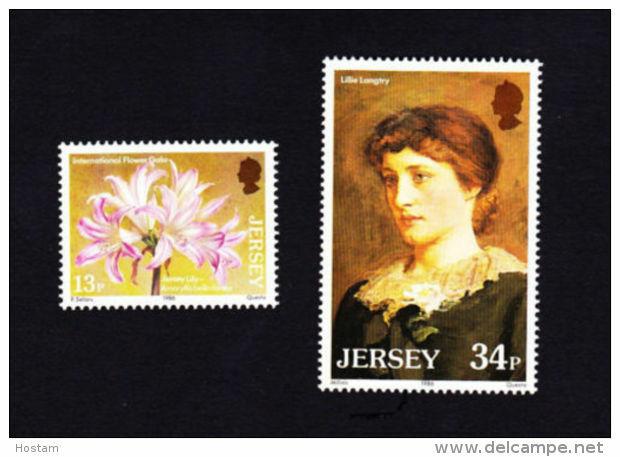 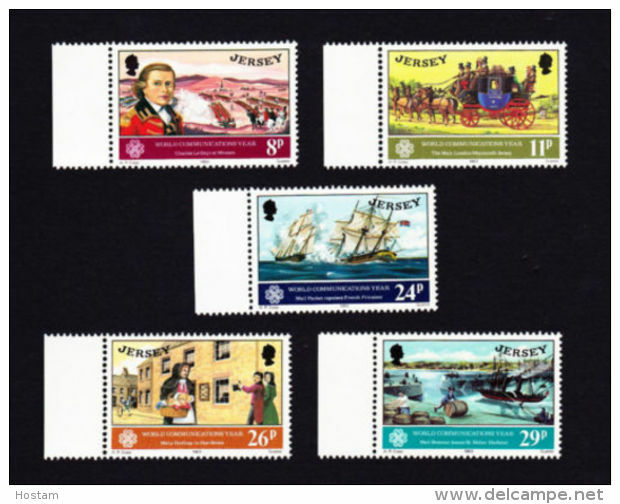 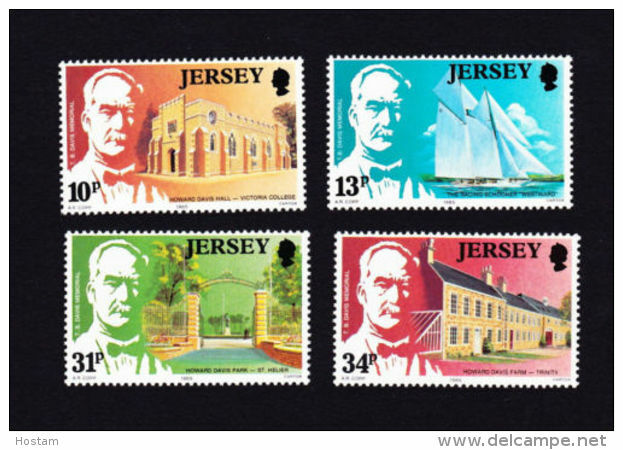 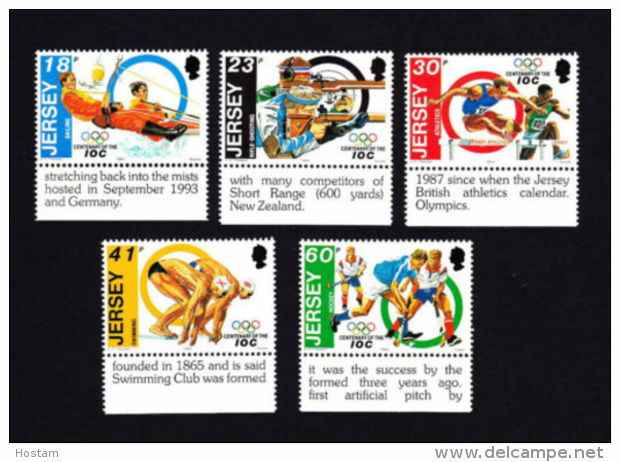 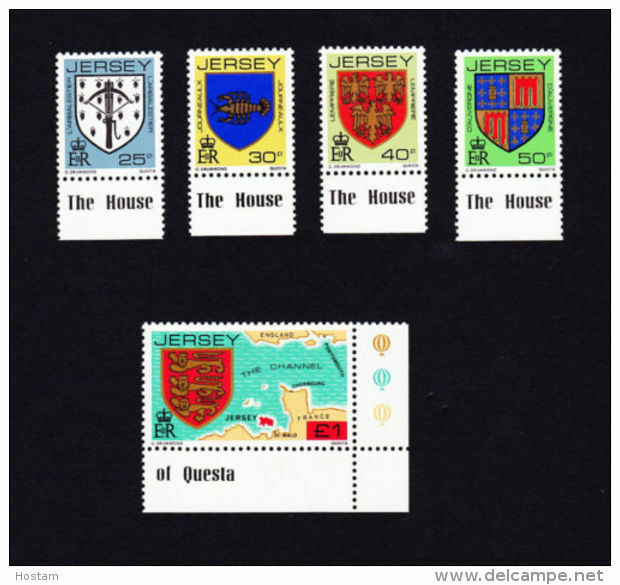 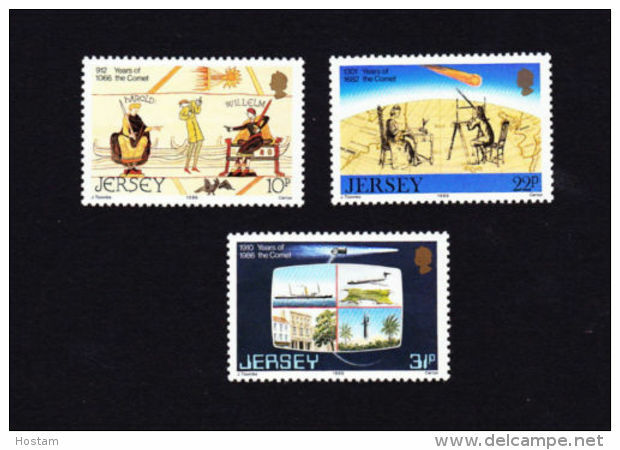 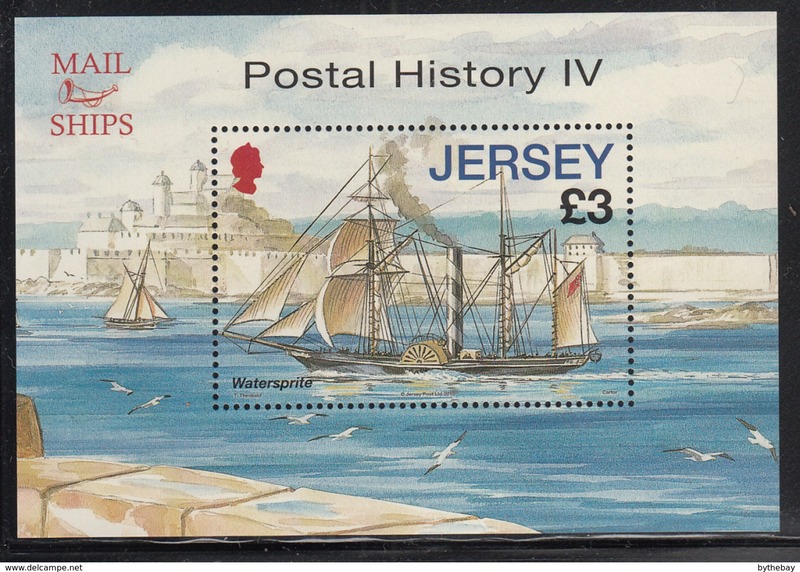 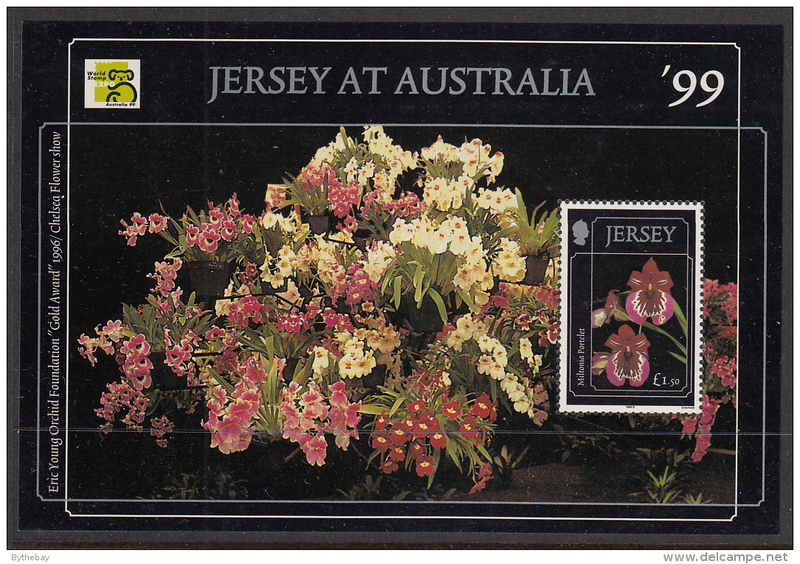 Jersey Sc# 544-548 MNH 1990 14p-37p Battle of Britain, 50th Anniv.